Had a shopping spree at Make Up Store at Robinsons Orchard. 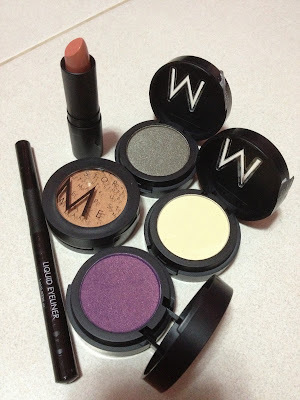 Bought eyeshadows, liquid eyeliner and lipstick. Spent about $154 after 10% member's discount. Won preview tickets to "Closed Circuit" starring Eric Bana. Invited KZ to watch at Shaw Lido. I took a long time to figure out the story line as there were no subtitles. Anyway, if you like to use your brain, you should watch this crime-based movie. 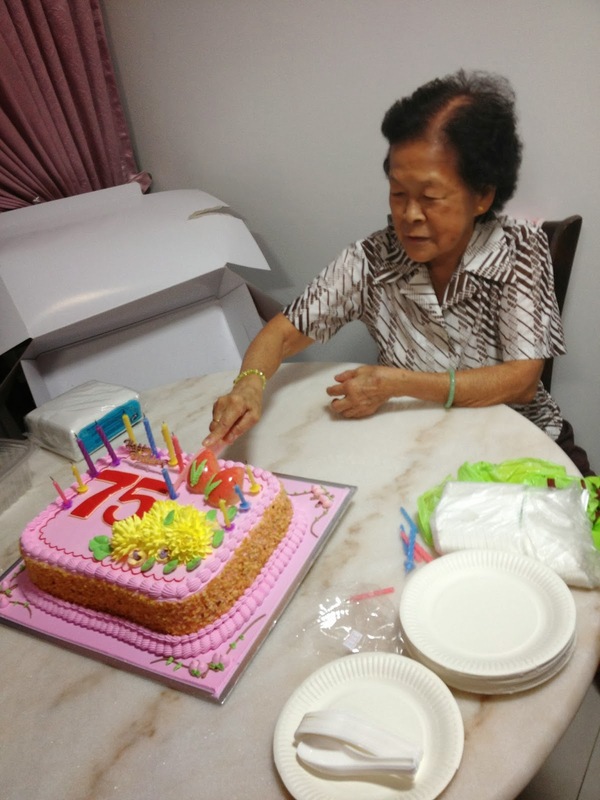 Celebrated Grandma's 75th birthday at Crystal Jade Kitchen for dinner then cake-cutting at her place. Other than CNY and nephew's birthday, this is almost the only time all of us got together.